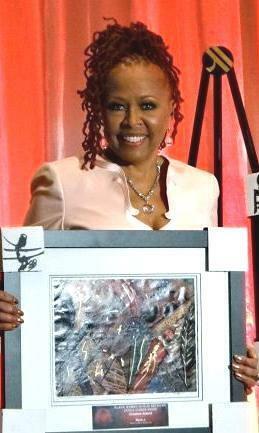 In 2013, Myra J. was given the Creative Award by Black Women in Film. 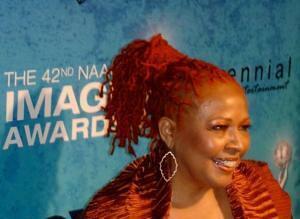 In 2011, Myra J was an NAACP Image Award Nominee for Outstanding Writing in a Comedy Series. 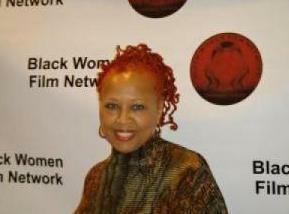 In 2010, Myra J. was a 2010 Humanitas Award Finalist in the Writing & Directing – 30-Minute Category.